Regular servicing by experienced technicians is not only an operational requirement, it also offers real savings. Our technicians service to manufacturers standards and ,with an experienced eye, can find small faults before they become big ones. This will allow you to plan the repair on your terms rather than having a break down when you least need it. Improved reliability also means improved safety, if your lifting machinery is constantly give you small problems it is a safe bet there is a big one round the corner. Reliable machinery will give your staff the confidence that the equipment is safe. Machine life will be increased through regular servicing, degraded oil or restricted lubrication will cause increased wear on the internal components. 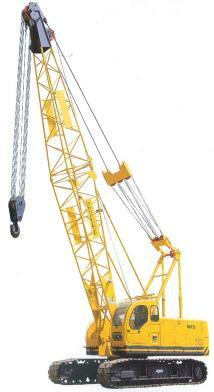 Lifting machinery is expensive and through a regular servicing program your organization can maximize on that outlay.